Turn sunshine into savings for zero money down. With Enphase, you can monitor your system in real time via your web browser. You can track your system’s performance on an hourly, daily, weekly or monthly basis. You will be able to view your energy production and see how you are reducing your carbon footprint. Solar in 5 easy steps. Each project starts with a simple conversation to make sure that you qualify for solar. Call AllSeason, set an appointment and we will bring a custom design right to your front door. 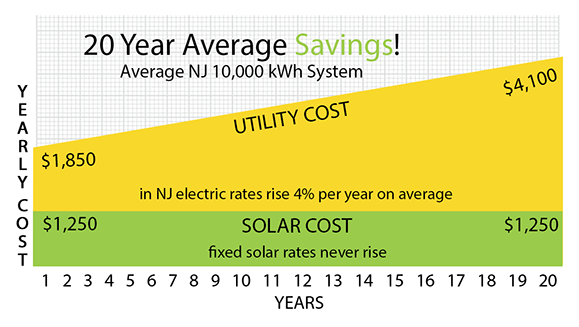 When you sign up for solar service you are locking in your rates for the next 20 years. We will review our straight forward agreement with you, line by line, and make sure you are comfortable and excited to go forward. Our site audit department will schedule your site evaluation. Within days, your system is fully designed and ready for your final review and approval. Once approved, we'll begin the complicated paperwork, permitting and approvals for you! Our professional crews will install your custom system in 1-2 days. We work with you to find a day that is convenient for you. When your inspections and applications are finished and your utility issues your approval to operate, switch your system on and enjoy the affordable, clean energy.